The jackpot is the highest prize you can win in your casino gambling career. With famous jackpots slots rolling out 7-figure cash prizes, jackpot slots are the most lucrative and popular of all casino games. Jackpots are often advertised explicitly in flashy banners to attract gamers. In some, you might actually see the figures incrementing in real-time. These are progressive jackpots. But before we get to that, let’s first help you understand what jackpot slots are and how they operate. What are Online Casino Jackpots? Real money slots have come a long way since they were conceived in the 90s. At the time, you could only find slots with limited reels and a single payline (line cutting across the reels on which a gamer lands the winning combination). Today, slots offer numerous reels and over 100 different paylines. Jackpot slots work basically in the same way. Spin the reels and when you get matching symbols across the payline, you win the jackpot. In addition, the Random Number Generator (RNG), whose main purpose is to produce random sequences appearing on the reels, features in all slots. However, since slots come from different developers, some might offer different features with regards to multipliers, free spins, and bonus rounds. Online casino jackpots, come in two ways – fixed jackpots and progressive jackpots. Regular jackpots are those whose value is predetermined and fixed. The ultimate prize remains the same whether the amount is won or not. Progressive jackpots are also called jackpot slots. Their jackpot value increases each time a gamer plays the slot. A percentage of the player’s wager is taken as a contribution to the progressive slot. For instance, if it is set at 2%, for every £10,000 that a gamer spends on the slot, £200 go to the jackpot. The remaining amount is disbursed to the players through winnings and bonuses while some make the casino’s profit. These slots have no limit meaning that the value grows until someone wins it. Progressive jackpots online can either be on standalone machines or on a network of machines. In the former, the jackpot increases only on the machine in which it is available. For the latter, the jackpot amount is contributed by a series of networked slot machines. 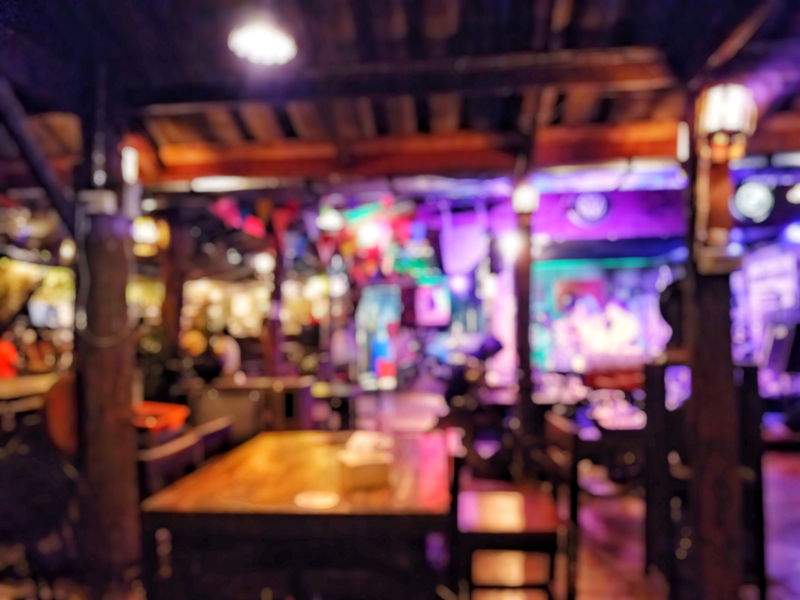 They could be from a casino’s various branches in different locations or a combination of different casinos. These slots often promise gamers a life-changing fortune. However, before you play, it is important to know some conditions and requirements. Progressive slots online usually offer a paytable. 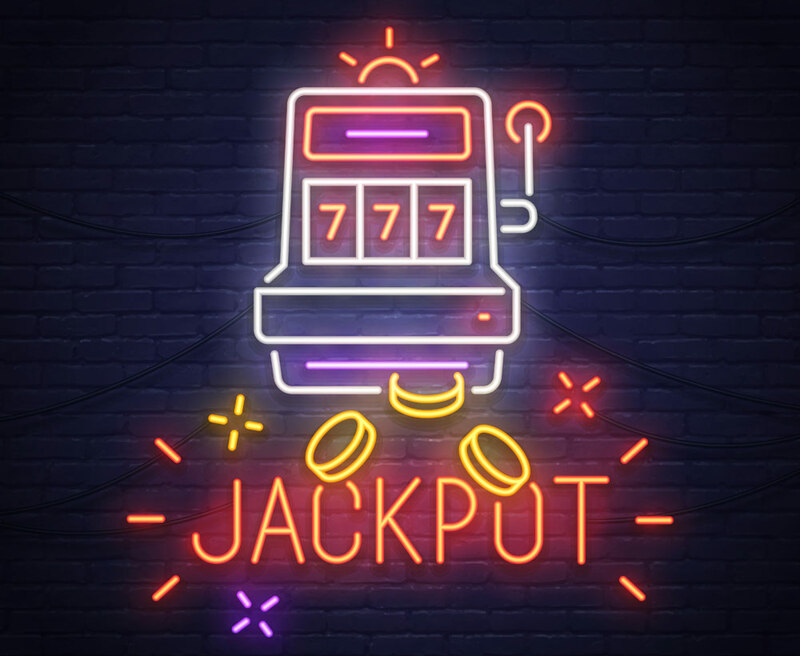 This is some sort of menu that is built into the slot to provide information regarding the current jackpot value, paylines, symbols, bonus games and other features of the slot. It guides you on how to play. In addition, you will also find the requirements for winning the jackpot. For instance, the minimum amount you must wager for you to win the jackpot will be indicated. Most progressive slots will also require gamers to play on all the available paylines for them to qualify for the jackpot. In addition, free spins cannot trigger jackpots in most casinos. Without knowing those requirements, you might wager huge sums of money only to realize that you aren’t eligible for the jackpot. It is wise to avoid slots with stringent conditions unless they offer extremely profitable deals. The main reason for playing jackpot slots is to win big. Therefore when looking for the best jackpot online, the one that promises the highest payout is the logical choice. However, you might also want to have fun while you are at it. Therefore, choose slots with limited restrictions. Fitting these criteria are Microgaming’s Mega Moolah, NetEnt’s Hall of Gods, and Playtech’s Beach Life. Mega Moolah has recorded some of the highest progressive jackpots in history. It has also broken the record of the highest payout from an online slot. The recent win valued at £13.21 million is the biggest online jackpot win recorded by the franchise. Mega Fortune has also released some hefty pay-outs in the recent past from jackpot wins. Last year, NetEnt paid out over £2.7 million from Mega Fortune slot alone. The most recent win of 2018 whose value falls in the ballpark of £2.3 million is yet another massive payout in the progressive slots arena. It is apparent that jackpot slots can provide life-changing wins. While the odds for scooping these massive prizes may be low, slot machines are great sources of entertainment. So keep playing and who knows, you might just land a lucky strike!